After weeks of lurking, I finally decided to buy a camera lens. At first, I wanted to order from resellers here in Manila but 1) Kimstore was out of stock, and 2) DBGadgets promised me a 3-5 days waiting time, did not came through and then promised me again 7-10 days waiting time, only to disappoint me. Whenever I'd follow up, I get excuses and not a hint of being apologetic. Still, the promises kept flowing. @DBGadgets, follow through your promises. If you can't, at least be upfront about it. And that's when furious me decided that Amazon would be my best bet. They offer the same price as Kimstore and DBGadgets, but the real deal-breaker for me before was the shipping fee. But even if the shipping fee was more than I would normally go for, I went all out and bought it. The first credit card (CC) I entered was not mine (yes first, because there is a second). I thought it would be as easy as Order-Checkout-Enter CC details-Shipment-Yey!, But no, I had to learn so many things the hard way. 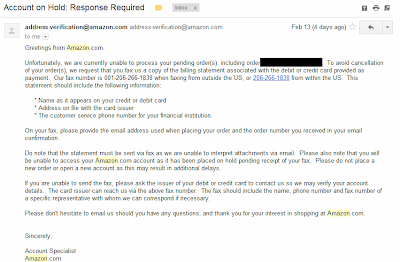 Hell broke loose after I received this email from address-verification@amazon.com asking me to confirm my billing statement and my account got temporarily on hold. Why the shout out? I tried so many sites that faxes documents for free, but this FaxZero is the one that actually sent my documents. I almost smiled when I saw the email notification for the fax, but then my Google search for "amazon account pending billing statement" came up and what I saw horrified me. Even without seeing the actual pages, I saw the words scam and fraud. I googled some more, putting the email address on the search bar this time, more search results saying it was a fraud. My heart sank. It wasn't my credit card. I had to act fast. So off I went to a silent place, called HSBC and had the CC looked up. Since it wasn't my account, they wouldn't tell me the details. I said it might be possible that we have been scammed. I was told that the account would be locked and that the owner would be the only one that could unlock or forever block the card. THEN THE STUPIDEST MOMENT HAPPENED. I talked to an Amazon customer representative to tell her what happened. I was pouring my heart out. Then she told me "that email you receive, we have in your account database. We keep a record of all emails sent to you". I was flabbergasted. All that worrying for nothing. What made me feel worse was that HSBC cancelled the card without getting verification from the owner. Then I waited for that email to come again. That time, I was prepared, billing statement and all. 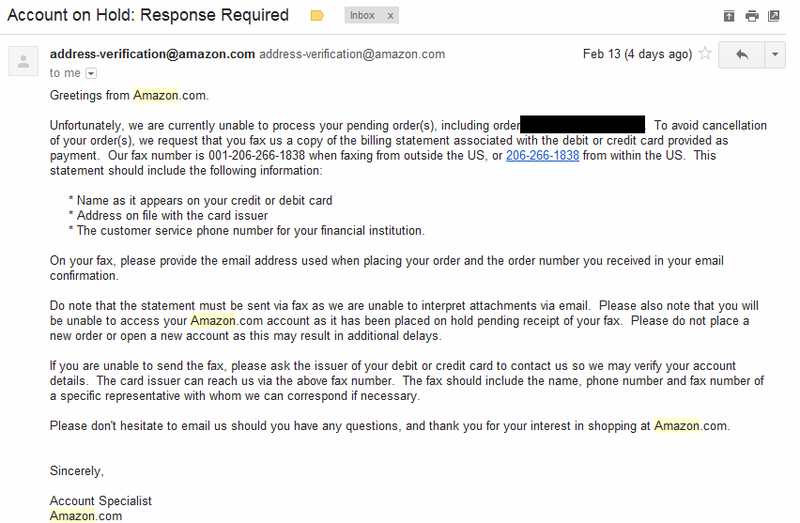 I had to contact Amazon again to follow up where the email for account verification is at that time. It never came. I was told that the account was approved during the manual screening process. Lesson #2: When using another person's credit card, do yourself a favor and avoid the long manual process of verification by entering the same billing address to your Amazon account. Sometimes, it's the basics that we fail on doing right. Or is it just me? 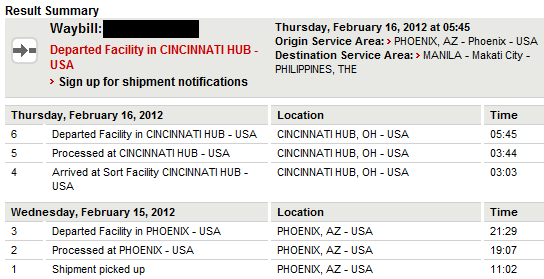 I already knew that the shipping cost would be huge. I didn't know that the Import Fee would be ginormous. Ladies and gents, here's my total bill. A whoopin' 51.95 USD in Import Fees AKA Customs Tax. That's 15% of my item's price right there. It was huge but I was already there so I did it. 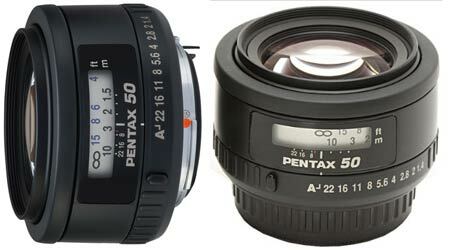 I already took the trouble and I want need a new lens for our Baler getaway next weekend anyway so I committed. Then the card owner told me, "Why didn't we ship this via Johnny Air again? My corporate account has less expensive rates in Johnny Air". Basically, the estimate on the charge would only be around PhP700-900. Lesson #3: This I already let pass because I am in a hurry to get the item. BUT if you're not in a hurry, it would cost a lot less to have them sent to the Philippines via Johnny Air. It will just be a plus if your items have free shipping within US, because that would mean, you'll only have to pay JA. Based from the figures above, I could have saved PhP3000. Since I haven't yet mentioned it yet, (if you've read every thing, you might have noticed that I wasn't talking about the Tokina camera lens above) I now present you with the lens that I bought. It hasn't arrived yet but I'm already giddy about it. God forbid if this delivery gets here late. Update: It arrived 3 hours ago. 2 days earlier than expected, with no additional charges, contrary to those I've been reading about in blogs and forums regarding DHL deliveries.